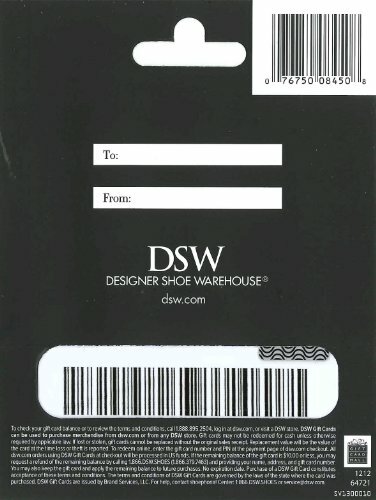 DSW Designer Shoe Warehouse is the destination for savvy shoe lovers everywhere! 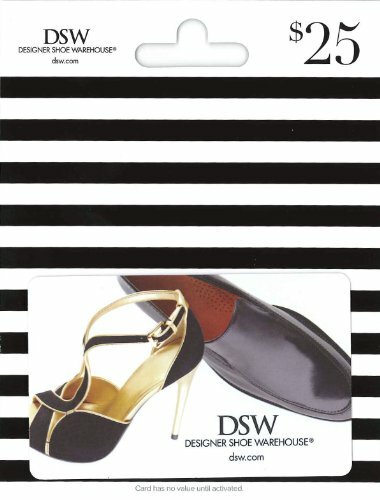 Shop dsw.com and stores nationwide to experience a breathtaking assortment of designer shoes and accessories for men, women, and kids at irresistible prices every day. Caution: This gift card may cause extreme joy.